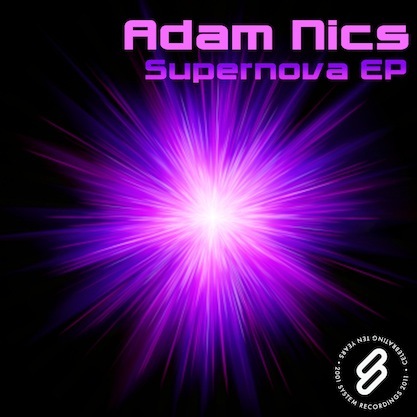 System Recordings News: Adam Nics 'Supernova EP' - Available Now! Adam Nics 'Supernova EP' - Available Now! February 18, 2011 - ADAM NICS bursts onto the scene with two finely crafted progressive house tracks, "SUPERNOVA" and "THE OPERATION", for the 'SUPERNOVA EP'.